It's perfect time to show you this website called Wedingshe because Christmas and New Year's eve is just around the corner. That means every girl wants to wear hers perfect dress. To help you a little bit, I'm gonna show you some of my favorite pieces which I chose from this site. This dress is very girly and feminine. Girl in this dress looks so cute and I adore that light pink shade. 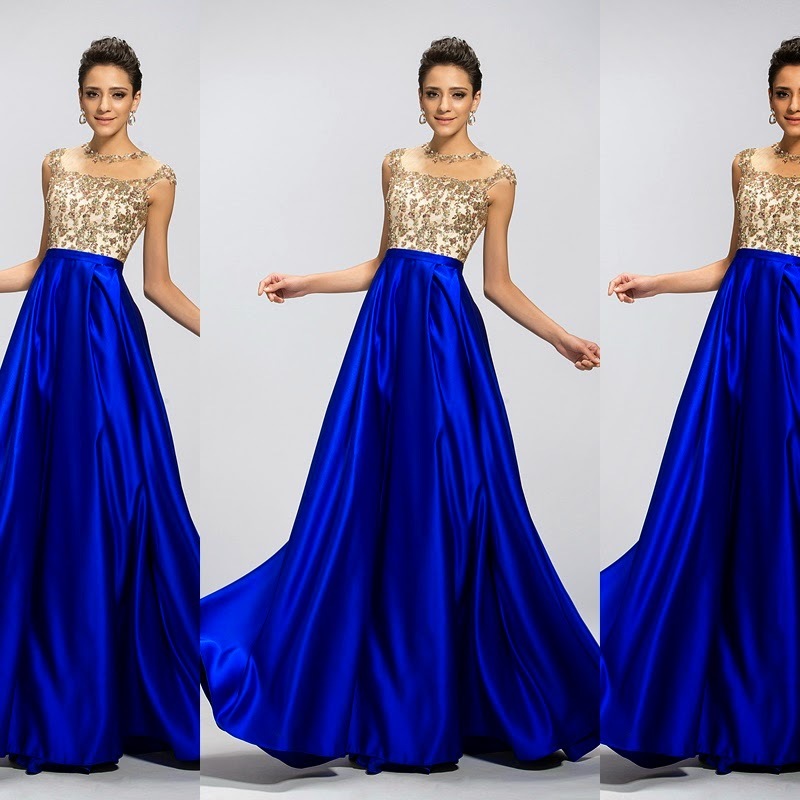 I like that this site has so many variations of long Evening Dresses. I also wanted to show you this adorable long dress. Perfect dress for Christmas event. Looks very festive and chic. I would definitely wear this. It's like perfect dress for woman. I would nominate this as one of the Fashion Evening Dresses 2015. Which one was your favorite dress? Ir skumīgi skatīties, kā sākotnēji dzīvesstila/ modes blogs pārvēršas par reklāmas sienu šaubīgiem interneta veikaliem.. The last one! Thank you for visiting my blog. Yes, we can follow each other - I'm your new follower now! Love these dresses :) Love this post..Keep In touch dear.. I adore the purple dress! Hey girl! Thanks for stopping by my blog! Of course I'd like us to follow eachother on GFC! I just started so please follow back! Let's keep in touch!